The Kraft Heinz Company has been doing all it can to survive. The loved company has had a rough start to the year, with disastrous earnings and according to Bloomberg, “Kraft Heinz can’t count on ketchup to save it.” It looks as though Heinz agreed, as recently, the brand has been dishing out loads of different kinds of condiments. 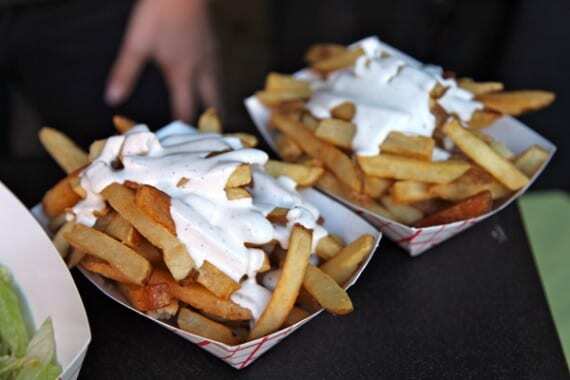 The latest being Kranch sauce – ketchup and ranch mixed together. 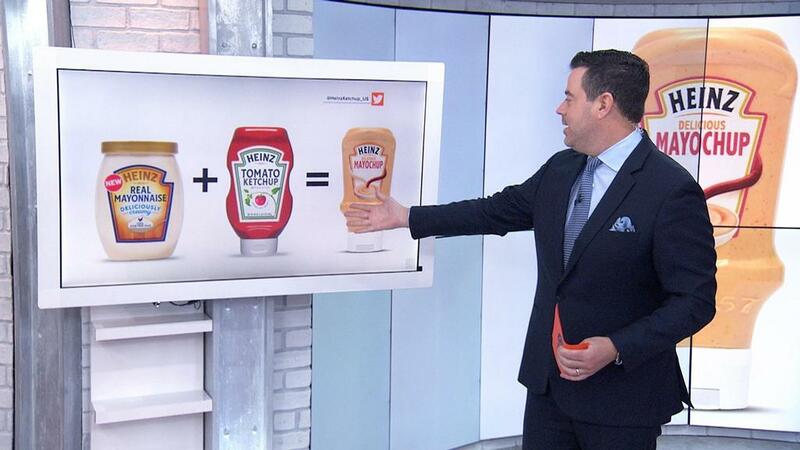 The mix-up madness began back in April last year when Heinz Ketchup took to Twitter to announce the new Mayochup – a mix of ketchup and mayonnaise. The news went viral and everyone was going mad for the new invention. By September, Mayochup was on the shelves of many shelves in the United States. 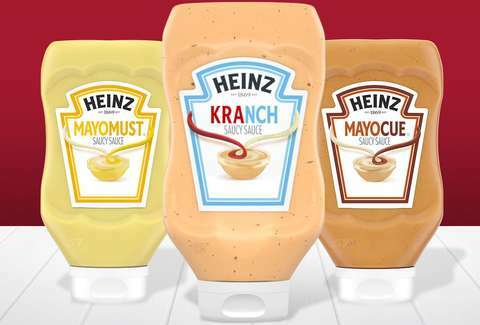 The product must have done well, because earlier this year, Heinze brought out another two products; Mayocue (a mix of mayonnaise and barbecue) and Mayomust (a mix of mayonnaise and yellow mustard). Just a matter of weeks later, Heinz is back again with a new saucy mashup. 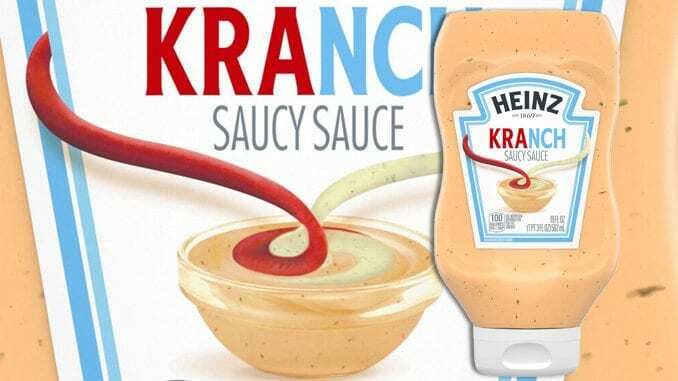 This time its called Kranch – a blend of ketchup and ranch, with an added special mix of spices. You should expect to see Kranch in stores nationwide within a month at a retail price of $3.49 for a 16.5-ounce bottle. Although many would think that this mix would be highly calorific, Heinz says the bottle holds only 100 calories per serving, significantly less than the other bottles Mayomust (160 calories) and Mayocue (140 calories). So get ready to cover your next meal in that delicious Kranch sauce! Noteabley is a food site. Eat, drink and enjoy life with the foodies of the world. © Noteabley. All rights reserved.